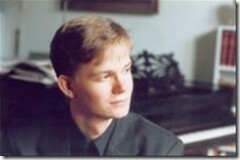 Frederik Magle, Amazing Contemporary Composer With A Savvy Web 2.0 Site! It’s not often that one comes across a composer who not only composes spectacularly, but also is technologically savvy in their approach to presenting their works. Frederik Magle is/does just that. Magle was born in 1977 and began composing at the age of 5! 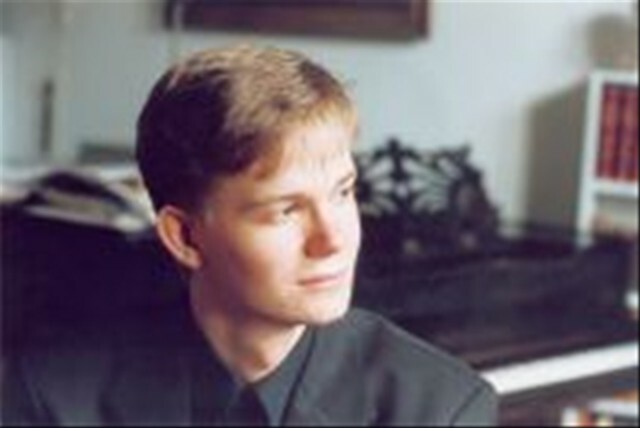 His music has been performed by orchestras all of the world including the London Philharmonic and the Danish National Symphonies. His compositions show a great diversity of writing styles and include symphonic poems, choral works, brass band works, organ/piano works and arrangements for solo instruments with accompaniment. What makes much of Frederik’s Magle’s music stand apart from that of others is the way in which he scores for the particular timbres of the instruments and composes the music in a way that is both modern and classical at the same time. His symphonic poem, as performed by the Danish National Symphony and National Choir, Souffle le vent (Cry of the Winds) is both exhilarating and beautiful; the perfect musical framework for the lyrics. His symphonic poem …Souffle le vent …is both exhilarating and beautiful; the perfect musical framework for the lyrics. Not only is his music beautiful and easy to enjoy, he presents himself, personally, through the usage of the Internet . I don’t know of many composers, of his caliber, that will allow you to ask them questions or provide feedback about their works. However, Magle provides a venue to do just that. In Web 2.0 fashion, every one of his compositions he has listed is connected to a web forum that allows for just this type of discussion and exploration. I have read through some of these forums and they provide great insight into the thought process of the composer and provide an excellent study and venue of learning for aspiring composers. Frederik Magle seems very active and involved with answering questions as they arise within his forums. Additionally, you may find a whole new way to get involved with the discussion of music by visiting the Magle International Music Forums. There are plenty of topics to consider and read about as well as a “debate” forum for those of you who are adventurous! Visiting Frederik Magle’s site and listening to his music should make it to your “must do list”!